What is Homeopathic Sinus Infection Relief Formula? Indications: Ten drops of the formula are added to steaming water and gently inhaled into the sinuses, allowing the active ingredients to begin working immediately. The product quickly relieves discomfort and congestion. 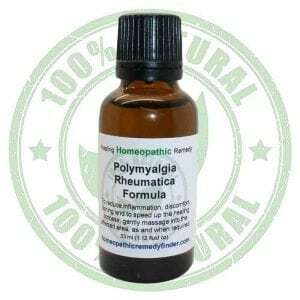 The homeopathic constituents in Homeopathic Sinus Infection Relief Formula are manufactured according to the specifications in the Homeopathic Pharmacopoeia of the United States (HPUS). What is Sinus Infection or Sinusitis? There are many over the counter OTC sinus medications. These are designed to reduce the symptoms and may not address the parasites in the head and may indeed, in some instances, cause a further weakening of the immune system. There are many home remedies for sinus infection and they vary in their degree of effectiveness. As the sinus infection involves parasites breeding in your nasal cavities it may not be wise to use a neti pot or other swilling device as these can spread the infection. What is Homeopathic Sinus Relief Formula? The homeopathic constituents in Homeopathic Sinus Formula are manufactured according to the specifications in the Homeopathic Pharmacopoeia of the United States (HPUS). Directions: Using Homeopathic Sinus Formula is extremely simple. Get a bowl of steaming water. (Take care with children and the elderly). Add ten drops of the formula to the water. The Homeopathic Sinus Formula will then begin to evaporate with the steam. Inhale the steaming vapours for a minute or so. Often just a few inhalations can bring instant relief. Complete instructions will be included with your purchase. 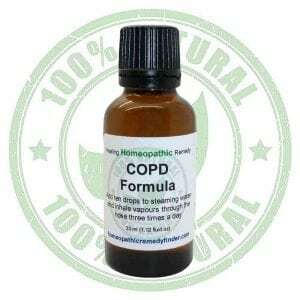 Homeopathic Sinus Formula is for inhalation use only, and cannot be ingested. I am an old person, can I still use this sinusitis product? I have a child with sinusitis, can my child use this product? I currently take high blood pressure medication; can I use the product with my medication? I am in constant discomfort, can I use sinusitis treatments with this product ? The homeopathic constituents in Homeopathic Sinus Relief Formula are manufactured according to the specifications in the Homeopathic Pharmacopoeia of the United States (HPUS). “Couple of days to really get the hang of it but it works great! “It lasts for such a long time but I want to make sure that I don’t run out, ever. “Eventually after many months he took my advice and ordered the product. “No more pills and potions that long term seem to make the problem worse.